Acura repair and service in Elizabeth, PA where mechanics specialized in auto repair and proper Acura maintenance service procedures will be glad to help you with any of your vehicle car care needs. When talking about Acura repair, maintenance or service, there are some things you should know. Our Acura experienced mechanics are ASE Certified, and that’s important because becoming certified, our mechanics and technicians have undergone a detailed testing and training process to ensure they have the proper knowledge in regards to car repairs and diagnosing faulty equipment. A regular mechanics may suggest more expensive solutions because he does not have the knowledge on how to fix the problem and can only assume replacement is the only option. Our ASE certified mechanics are experienced and always suggest the best and most economical solution for your Acura service and repair needs. 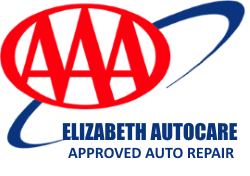 Elizabeth AutoCare in Elizabeth, PA understands that simple car maintenance can help you prevent incurring more expensive repairs. Your vehicle is made up of many components, and some of them require more maintenance and care than others to ensure a long and reliable service life. Tires: Your safety and that of each one of your passengers can be based on your vehicle’s tires. Tires are specifically designed for each vehicle and there are even particular tires for types of weather and roads. Ask us which type and brand of tire is best for your vehicle’s needs, based on your individual driving habits. Since we experience all 4 seasons here in the Pittsburgh area, the most common tire choice would be an All-Season Radial. But some drivers need the extra traction that a snow tire can provide during the winter months. Brake Pads: The brake pads of your vehicle should be regularly checked to ensure you can stop quickly and safely every time. Not all brakes are the same! Many Acura vehicles are now able to take advantage of ceramic brake pads which can deliver more miles with fewer brake squeal problems. Not all brake jobs are the same either; we’ve been using a specific set of procedures that have been proven to deliver even more miles on your replacement brake pads than the original brakes. Proper cleaning of all brake caliper slides, along with using multiple brake lubrications will help you extend the life of your brake jobs. And the brake rotors should be serviced every time brakes are replaced, or if a brake pulsation should show up. Transmission fluid and Engine Coolant: Every thirty thousand miles the transmission fluids and coolant should be changed. When you bring your vehicle to Elizabeth Auto Care, our mechanics will ensure your transmission fluids are up to date and even include a lifetime protection plan backed by Valvoline when we perform a transmission flush. It is also important to have our mechanic or technician properly change the coolant in your vehicle at regular intervals. Our extensive experience with Acura radiators and cooling systems has shown that 5 years is about the most you should allow your anti-freeze to remain in the engine. If the coolant is not changed and deteriorates, it can cause the engine to run at high temperatures and eventually overheat, resulting in thousands of dollars worth in unnecessary repairs. 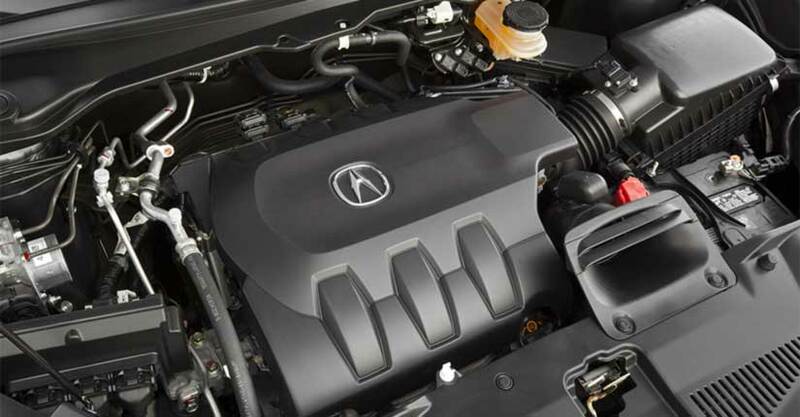 Battery: Your car’s battery should also be regularly checked by our expert Acura mechanics. Car batteries tend to last only about 4 years here in the Pittsburgh area and can also get corroded battery terminals due to a battery acid leak. Corrosion can damage the electrical system of your vehicle and can be easily prevented by having it checked regularly. Every time your Acura vehicle comes in for service, our mechanic will test your battery and even provide a print out of the test results. Oil changes: Changing your vehicle’s oil and filter regularly is absolutely critical if you wish to have a lasting, trouble free vehicle. Through our extensive experience working on the Acura line of vehicles, we recommend changing your engine oil every three thousand miles or twice a year. This is to make sure your Acura warranty stays in effect and you also receive many additional years of trouble free service even after the warranty is over. One of the leading causes of premature engine failure in the Elizabeth Pa area is lack of lubrication due to sludge deposits accumulating, and restricting vital engine oil flow. A simple and inexpensive oil change performed at 3,000 mile intervals will help ward off this catastrophic engine failure. Wild temperature swings throughout the year, short trips around town, and stop and go traffic on a daily basis. This adds up to what may be considered “severe driving habits”. But, to those of us who commute, it’s just another normal day on the road, regardless that our Acura owners manual was written to accommodate regions of the country that don’t have these conditions like we do in Elizabeth. 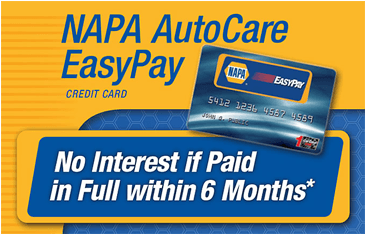 Elizabeth Auto Care in Elizabeth, Pennsylvania will gladly provide Acura repair and service procedures for your Acura. Keep in mind that regularly servicing your Acura vehicle will not only ensure your safety and the safety of all your passengers, but by having your car checked by our professionals from time to time you can be sure your considerable investment lasts long and yields the best results. If you need Acura repair or maintenance service, please take a moment to schedule an appointment, or call (412) 384-7700 and speak with an Elizabeth AutoCare service advisor today.